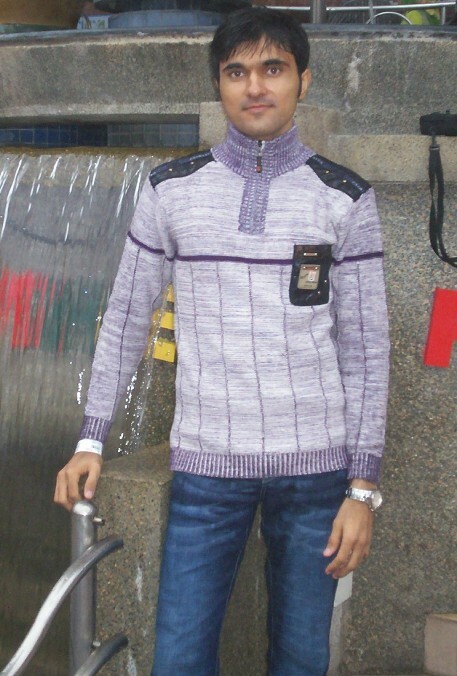 I am AbdulBasit Makrani, 33 years old. I married Jaweria in 2009 and now a happy father of two beautiful sons Jasim and Luqman and daughter Zara. AbdulBasit.com is an established domain industry blog which covers domain industry news, sales and investment strategies. This publication is a source for domain name sales, domain name news, domain tips and other topics related to domain investing. We constantly engage with industry leaders, premium domain end users, and leading Internet pioneers in existence. Being one of biggest domain name investor of Pakistan, our portfolio consists of over 2,800 greatest virtual assets in the world. Some of these assets can be checked on our portfolio – DomainsWeb. Having belief in a pricing model which makes many of the domain names attractive to investors, entrepreneurs and fledgling start-up companies alike. Since it was launched, AbdulBasit.com has been cited in a variety of prestigious tech and mainstream publications such as DnJournal, PakWired, eName.cn, Domaining.com, NamePros, and many others.